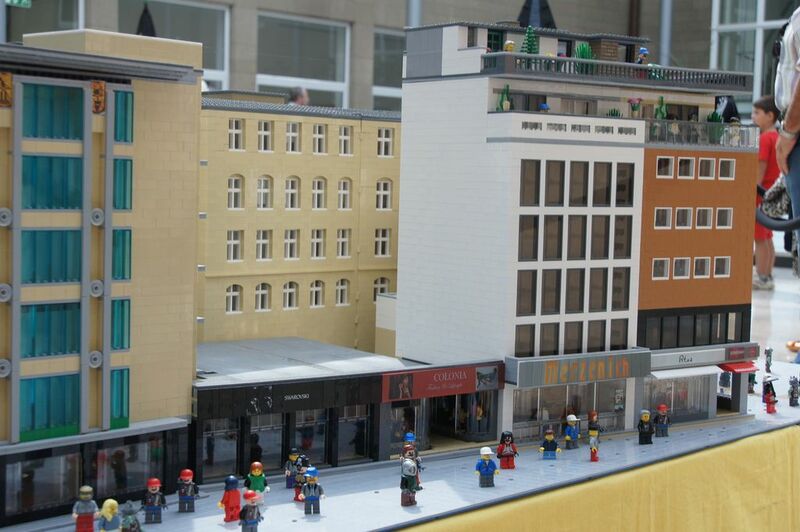 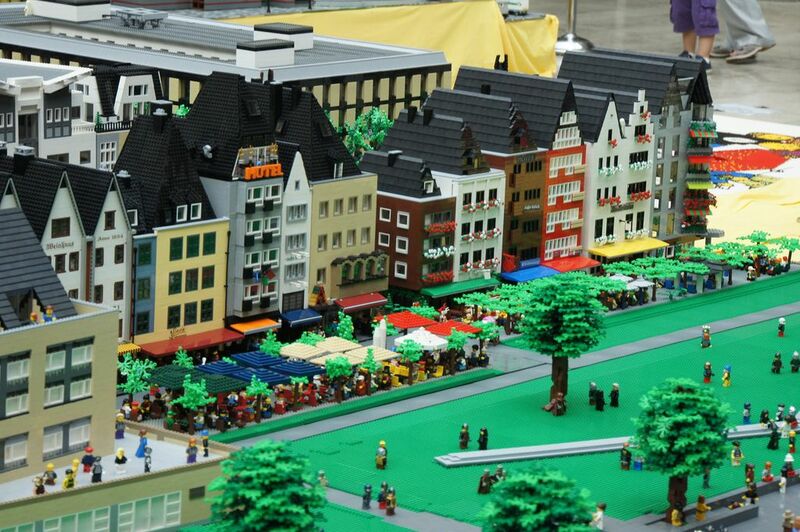 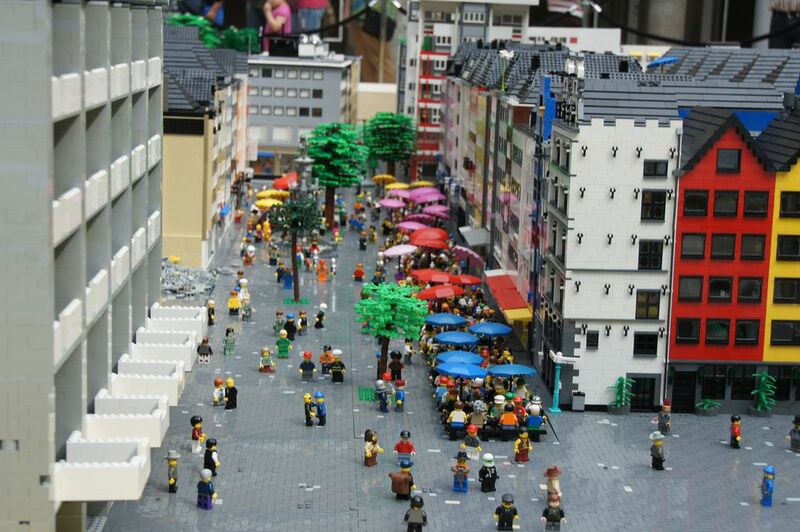 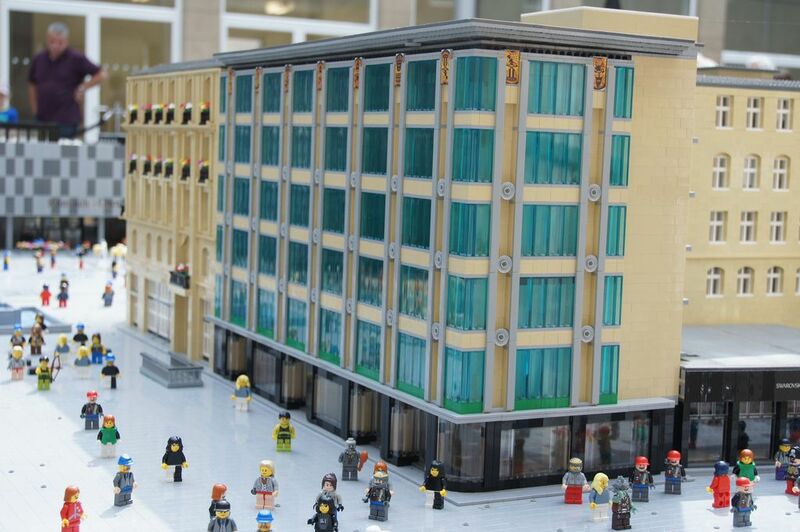 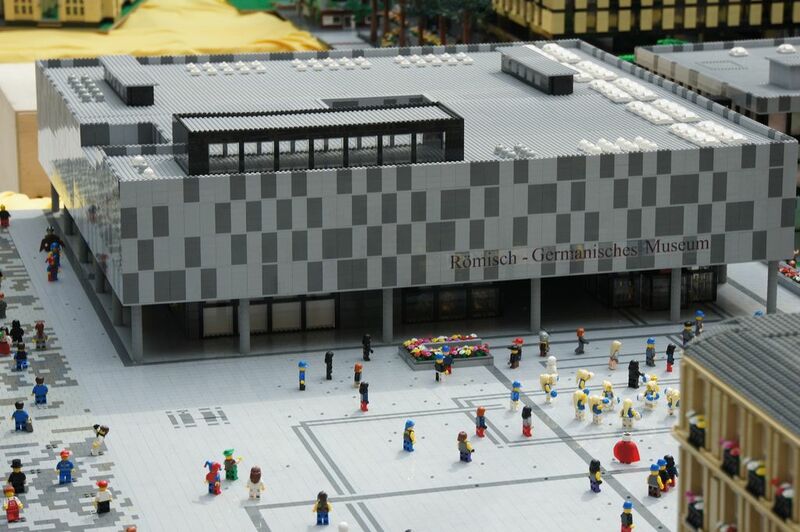 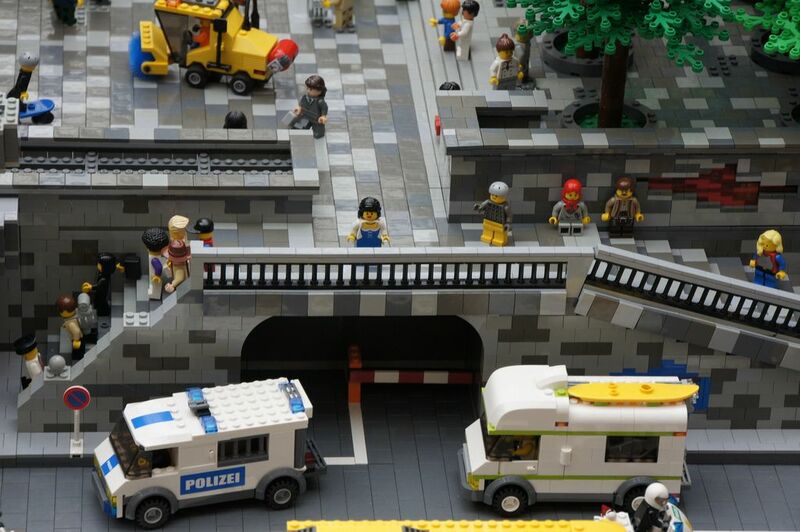 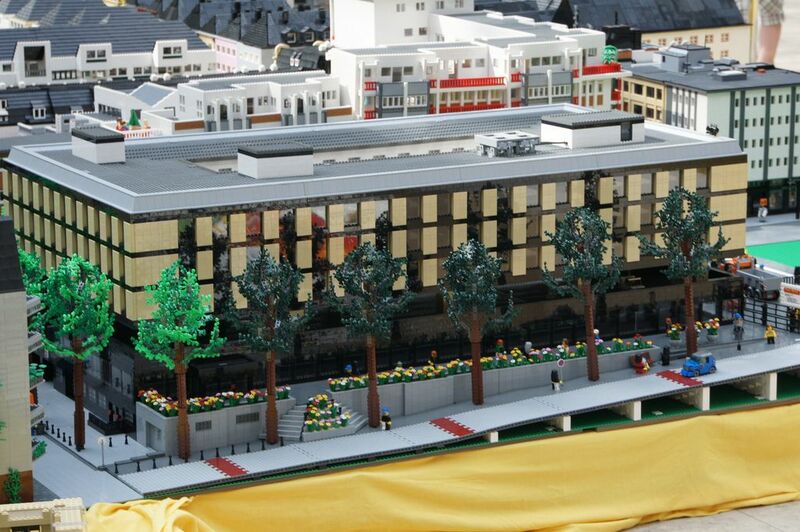 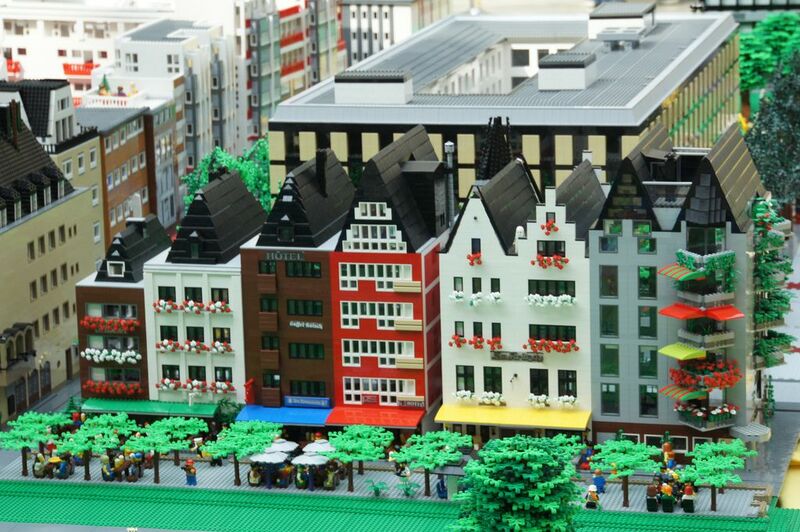 LEGO Fanwelt is one of the most exciting exhibitions for LEGO models, in Germany. 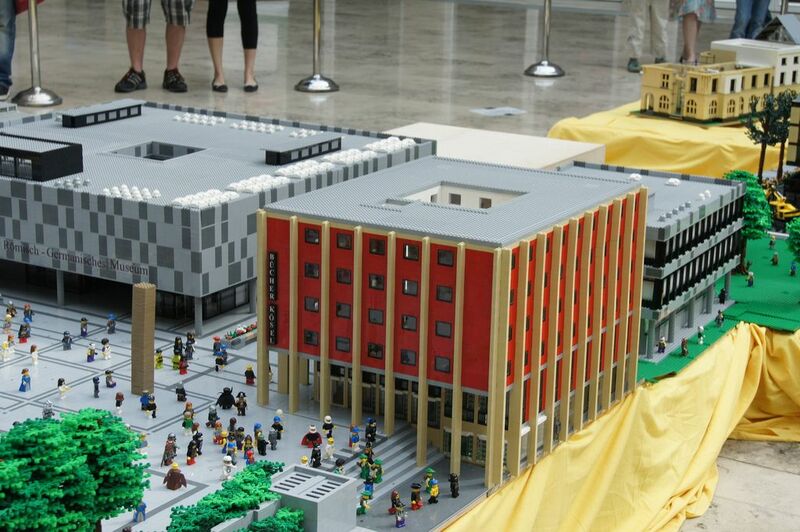 It is a must attend event for all LEGO fans and those who are interested in models. 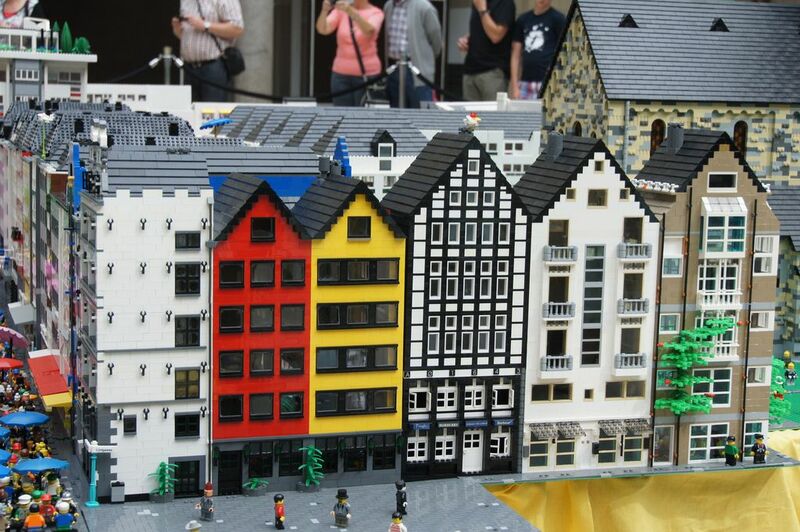 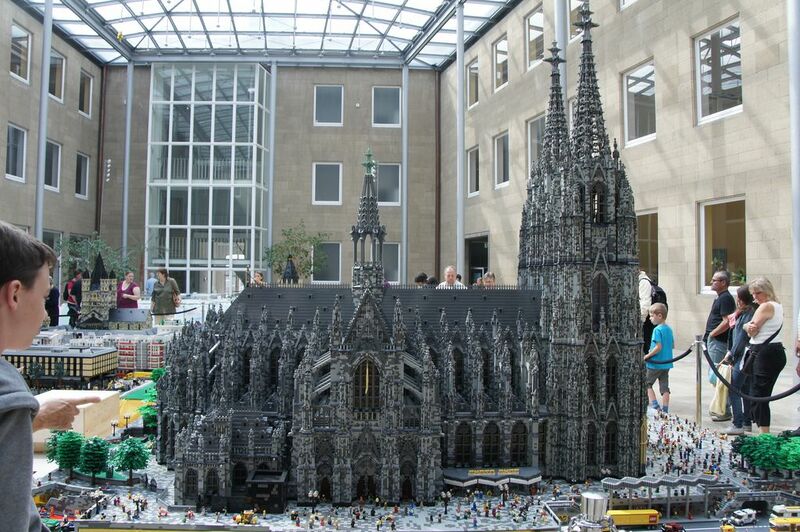 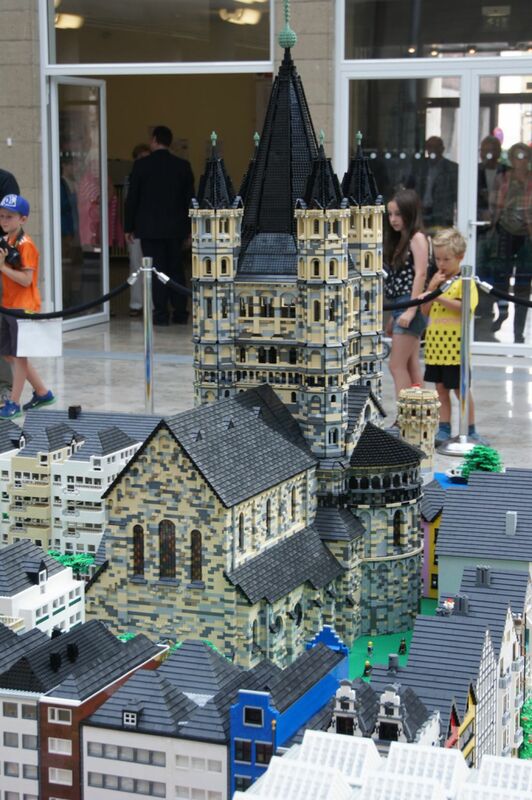 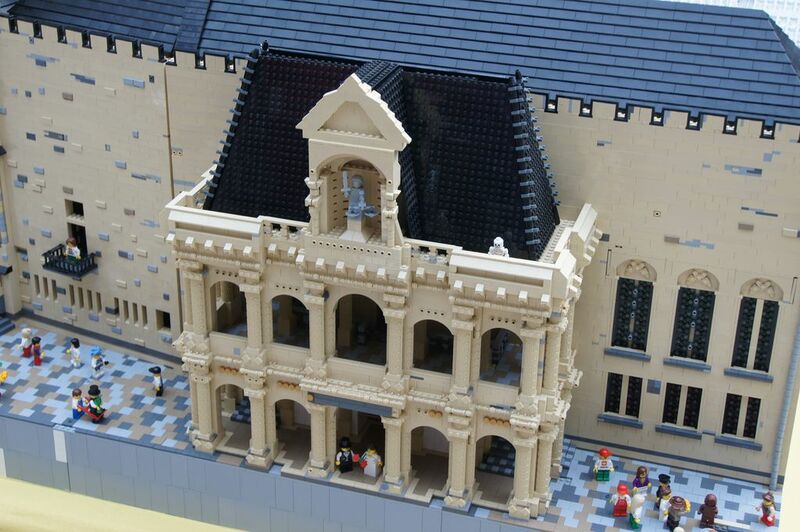 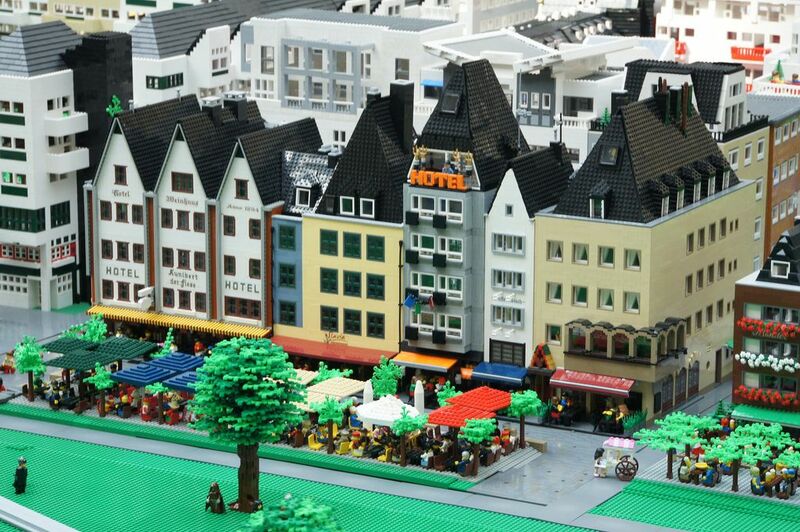 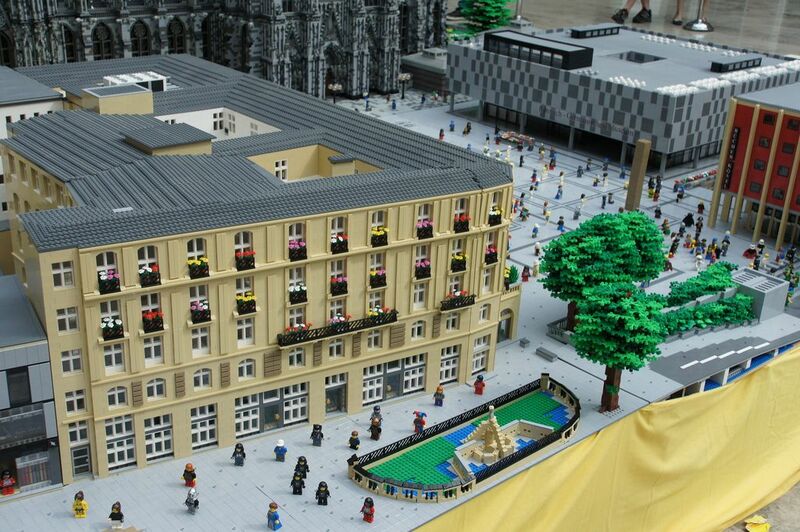 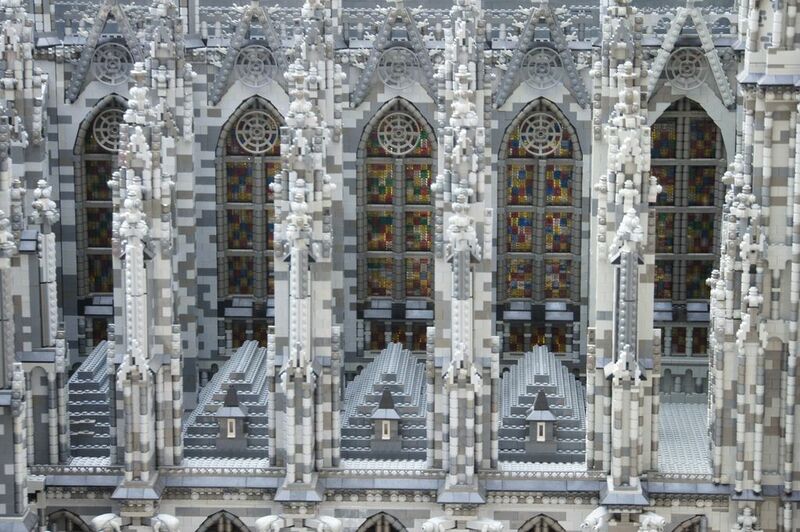 The old town part of Cologne build in LEGO bricks, 23 people have built for almost 2 years and used 5 Million LEGO bricks!